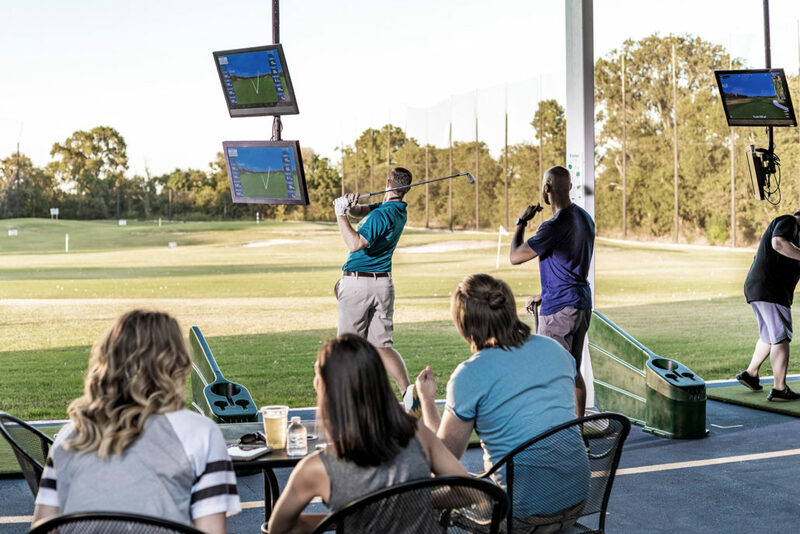 Toptracer Range features modes and games suited for all ages and levels of experience, so you can enjoy new twists on a traditional day at the range. 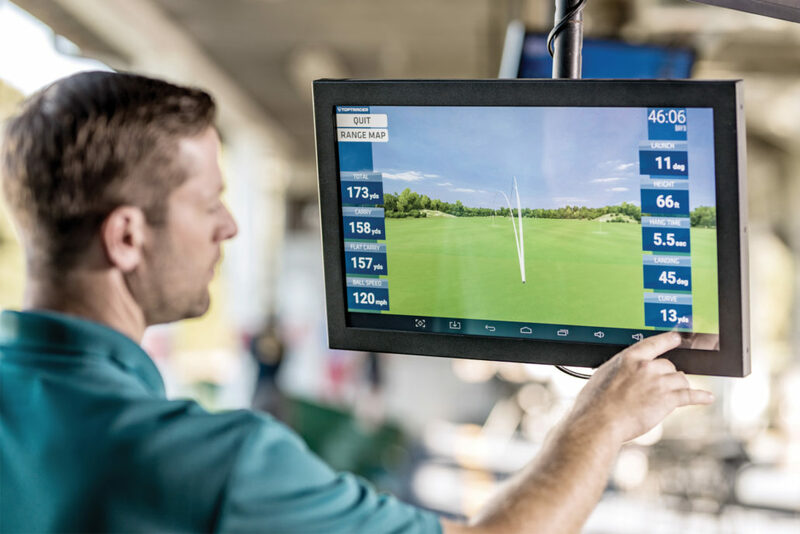 Beyond displaying shot-shape, it also collects data such as distance (carry and total), ball speed, launch angle, and height. and more are recorded. 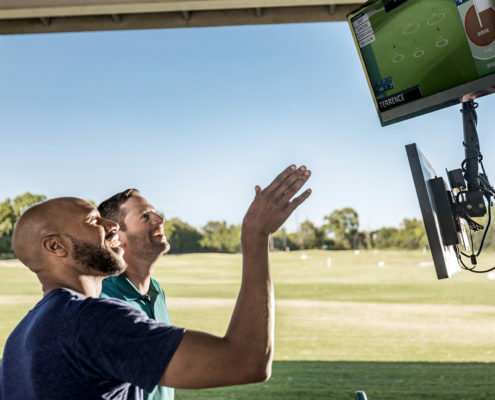 Further, players of any skill level can compete against friends and family in fun skills games or play virtual golf on simulated courses. 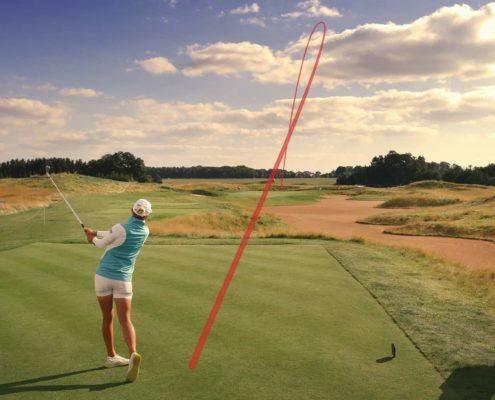 Toptracer Range is designed to deliver the same tracking technology used in professional TV broadcasts. 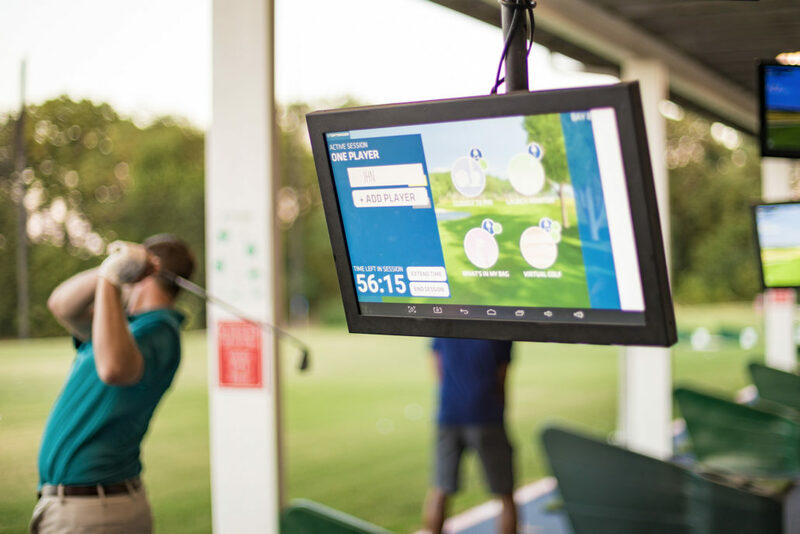 Toptracer Range offers a fun, engaging, technology-driven experience that will keep you coming back each and every week! 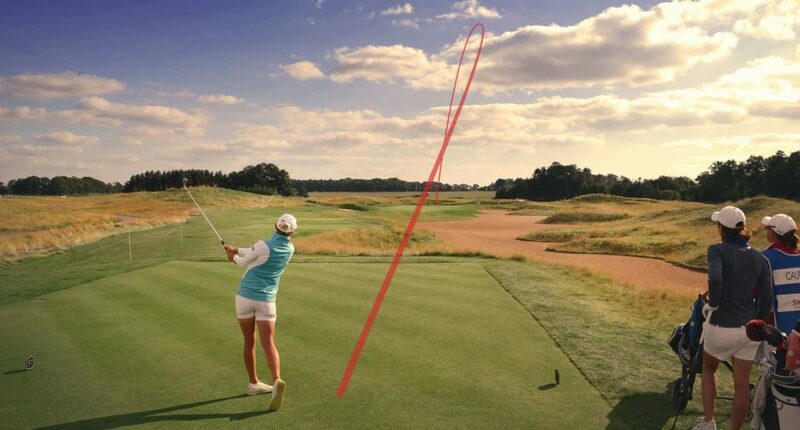 Tracks and analyzes every shot for a more dynamic and rewarding experience. Captures info on distance (carry and total). ball speed. launch angle, height, side deviation. landing angle, hang time and more. 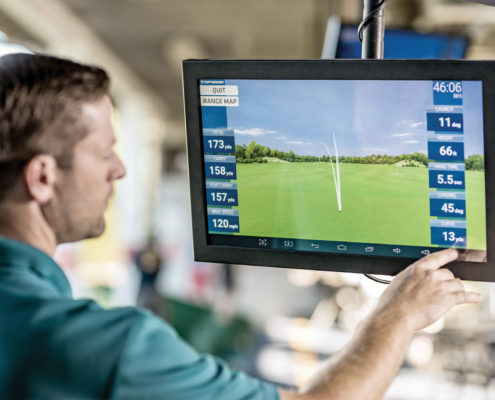 Data provides deep insights to improve on-course performance. 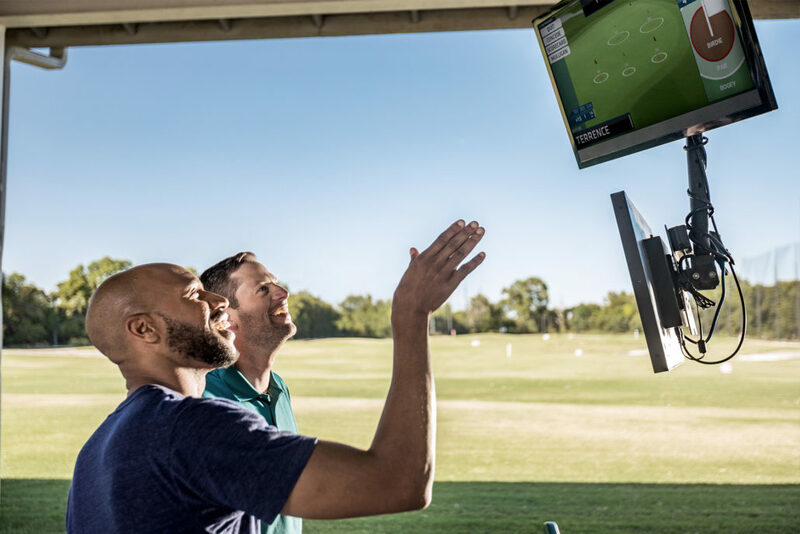 Games and competitions make practice more engaging. 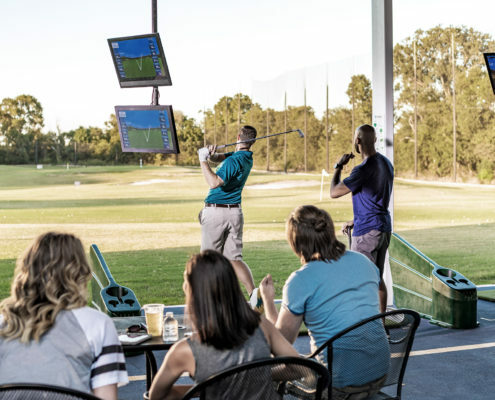 Brings people together for a fun, social experience regardless of golf abilities. 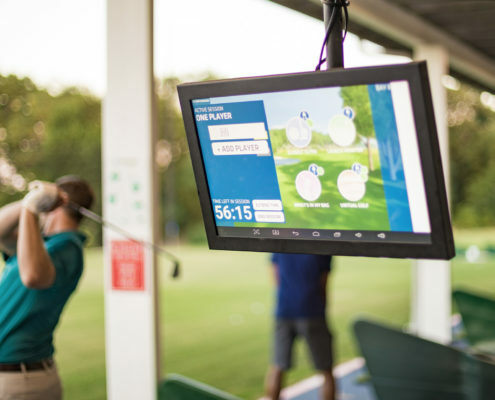 Creates a sense of friendly competition and community at the range with live leaderboards. Produces a comfortable environment ideal for introducing friends and family to the game.